Tired of a Pottery Barn-esque aesthetic that’s dripping in oatmeal beige? Or maybe you’re stuck in a sea of white? 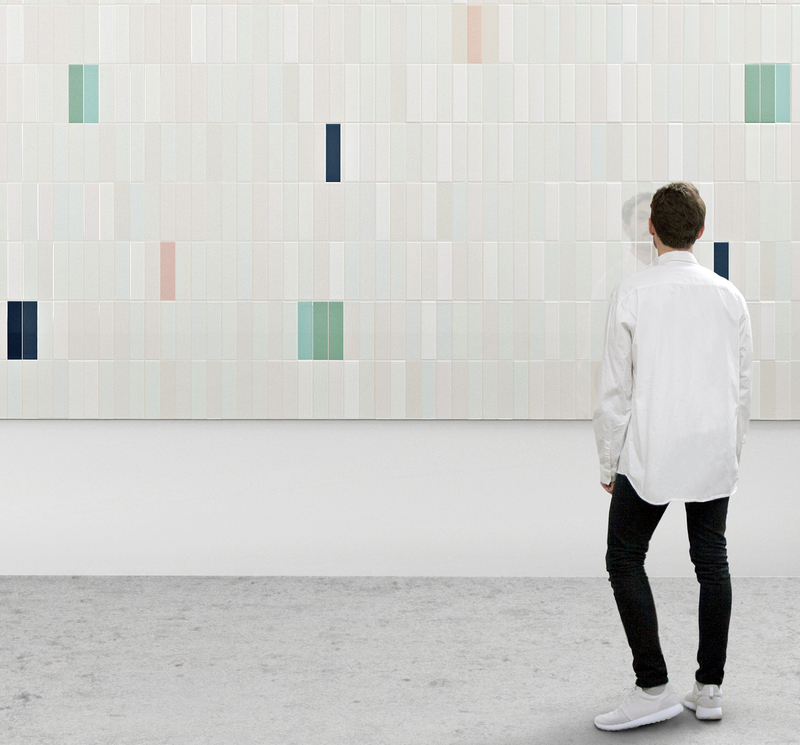 Whatever your color story woes, we bring you these new tiles that will spice up any humdrum kitchen or bathroom. You’re welcome. 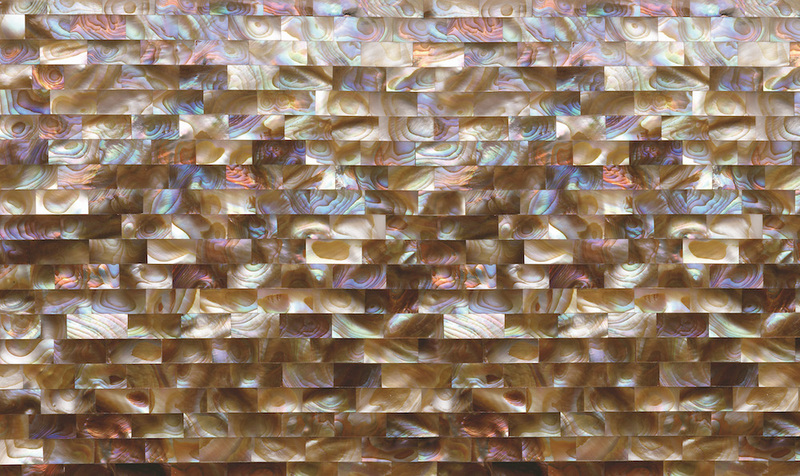 Antolini’s artisans hand-carved mother-of-pearl into small, large, and 3-D tiles. The shiny, iridescent quality of the material creates a wave of rainbow light reflections, conjuring an otherworldly quality to the space they adorn. 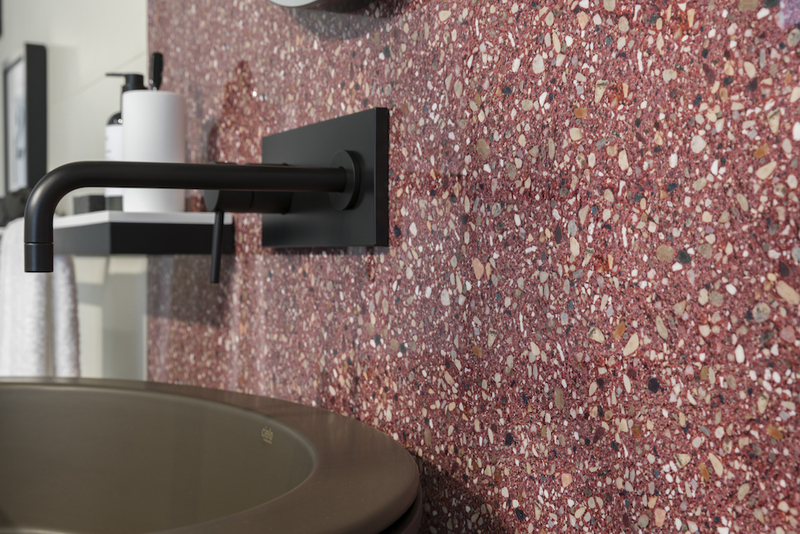 Terrazzo is one of those materials that never goes out of style. This collection is described as “halfway between battuto Veneziano tiles and the Memphis Style patterns of 1980s Milan.” The collection comprises 19 colors with varying particle sizes. 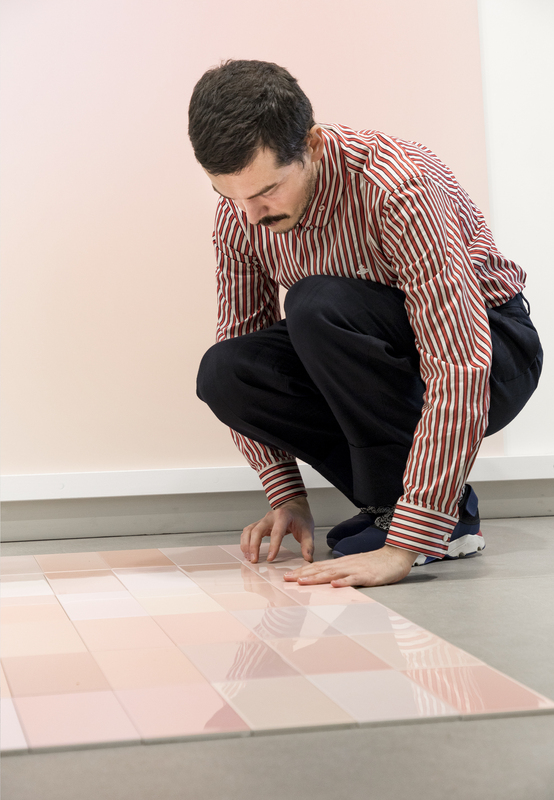 Inspired by colors Ettore Sottsass was famous for, Amsterdam-based Formafantasma designed a vibrant collection of tiles for CEDIT (Ceramiche d’Italia). When paired together, the three colors can be arranged to create an ombre effect on any surface. 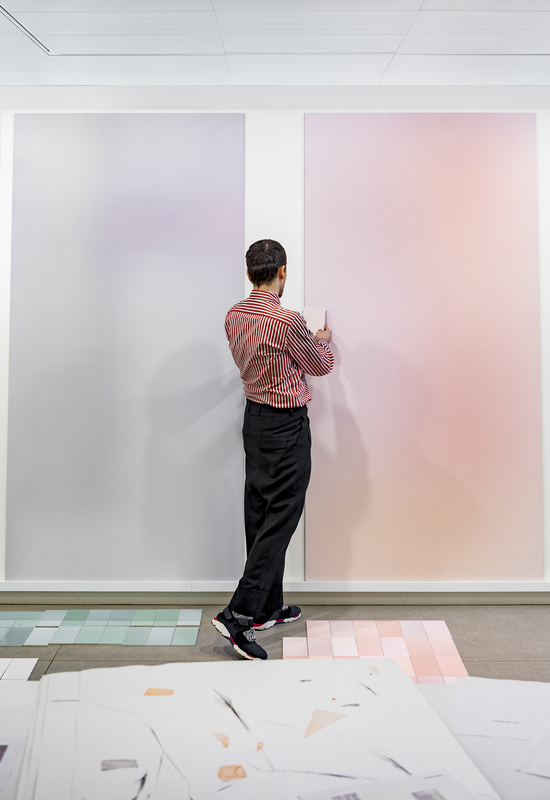 The idea was coined after the designers, Andrea Trimarchi and Simone Farresi, became interested in how color variation was inevitable before contemporary manufacturing technologies and materials. 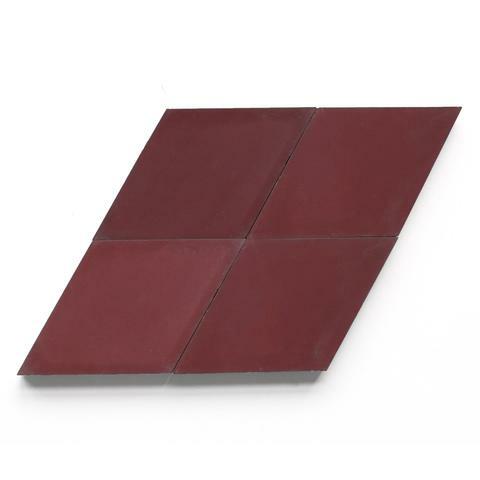 As the name suggests, these cement tiles are strong but not quite diamond-solid. That being said, the collection is suitable for both indoors and out. 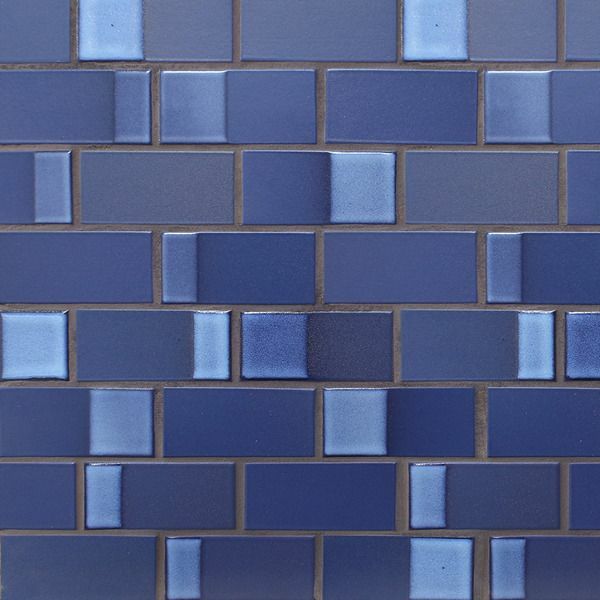 Made-to-order in 12 weeks, the tiles are available in over 20 shades. In what Heath owners Robin Petrovic and Cathy Bailey call a “human scale” process, the cement tile collection is made by hands and machines together. 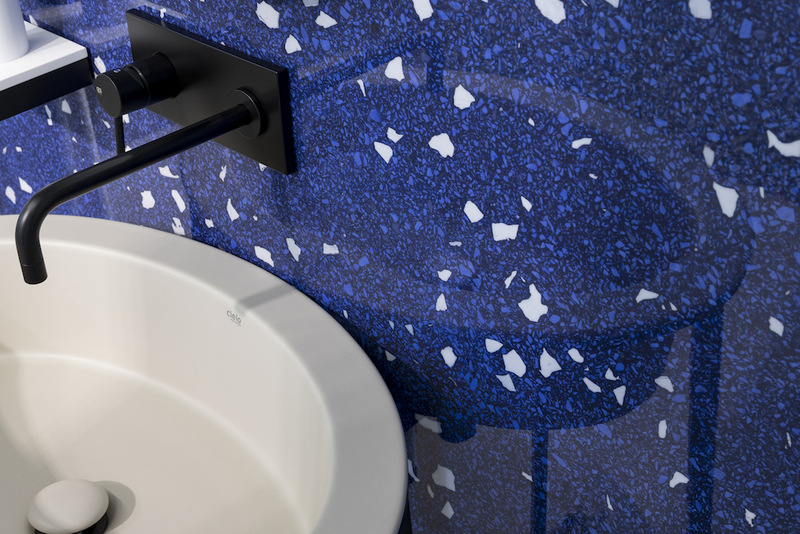 The California-based manufacturer envisioned this dual-toned motif to create the illusion of varying tile dimensions. It is offered in five sizes and eight color combinations.